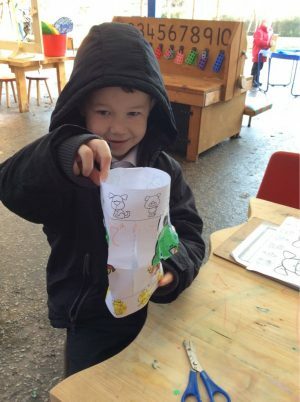 This week the children have been discovering all about Chinese New Year! 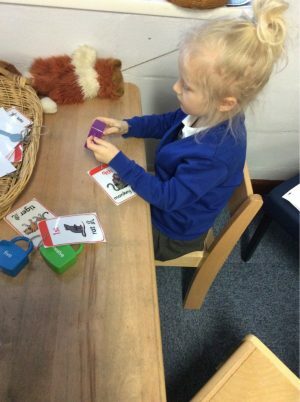 We have been learning how each of the twelve animals in the Grand Race represent a different Luna year. 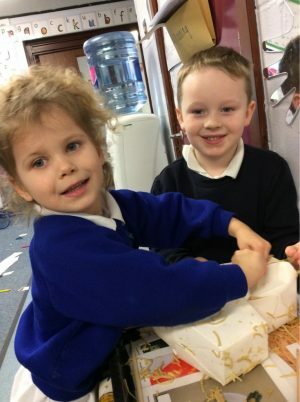 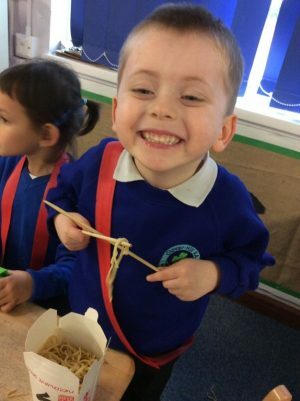 The children have been discovering and playing with sticky Chinese noodles, using chopsticks and creating their own Chinese lanterns. 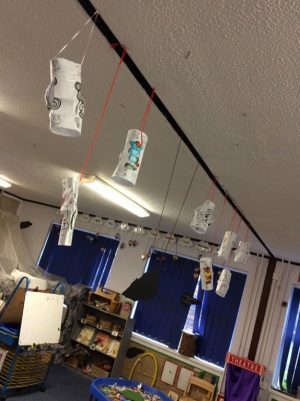 We have also been looking at how people celebrate the Chinese New Year; by giving presents, eating special food, having fireworks and lighting their special Chinese lanterns.